CATHY POLLAK Tribune Media Services Published November 3, 2011 at 1:51 a.m.
RIVER VALLEY and OZARK AREA  I can’t remember exactly where I was when I had my first taste of beef short ribs. But I do recall that they were served over cheesy polenta, and together they did this little dance in my mouth (I think it was a rumba). Anyway, the meat was so tender that it became an indelible food memory. Not surprisingly, I now love making short ribs at home. They’re easy to prepare, and your reward is a very flavorful dinner everyone loves. However, I never cook short ribs and serve them right away. I usually make them in the morning or put them away until the next day. I like to let the fat settle at the top and remove it before serving. This type of dish always tastesbetter after the flavors meld. If you’re unfamiliar with beef short ribs, the best cuts come from the lower (ventral) section, between the sixth and 10th rib, often called the short plate. The short plate is what gives them their name (not the fact that they are short). The meat itself is on top of the bone, about 1 to 2 inches in height. Make sure to select a package with meaty hunks, as beef ribs are often packaged with more hidden fatty pieces inside. This recipe pairs wonderfully with my vineyard’s 2008 Noble Pig Pinot Noir. It’s oneof those magical food pairings that exist when you drink a wine with good acidity and enjoy it with a good cut of meat that is higher in fat. Acid cuts fat, and the magic is in your mouth. Just try it. This recipe also requires a full bottle of wine in the cooking process. I would normally suggest using pinot noir, but you might be hard-pressed to find a decent bottle of pinot noir in the $10 to $15 range that is acceptable for drinking and cooking. Remember, if it doesn’t taste great in your glass, it won’t do anything good to your food. You will be able to find decent cabernet sauvignon or zinfandel in that price range, and I suggest using one of those. This may well become one of your classic autumn meals, so start perfecting it now. Heat the olive oil in a large Dutch oven (at least 7 quarts) and add the onion, carrots, celery and fennel, cooking over medium to low heat for 20 minutes; stir occasionally. Add the garlic, cooking for 1 minute more. Pour wine over the vegetables, bring to a boil and cook over high heat for at least 10 minutes, or until reduced by half. Add 1 tablespoon kosher salt and 1 teaspoon ground black pepper. Tie the rosemary and thyme together with kitchen twine or add them to little bouquet garni bags and add to the pot. While the vegetables are cooking, place the short ribs on a sheet pan and season them well with salt and pepper. Preheat the oven to 400 degrees and roast them for 15 minutes. Reduce oven temperature to 300degrees. Place the roasted ribs on top of the vegetables in the Dutch oven. Add beef stock and brown sugar, stirring slightly at the top to mix in brown sugar. Cover the Dutch oven and bake for 2 hours or until the meat is extremely tender. Cathy Pollak runs her own vineyard and winery in the Willamette Valley of Oregon and shares her love of food and wine at noblepig.com. Her work is also featured on One for the Table, Amy Ephron’s online magazine that specializes in food, politics and love at www.oneforthetable.com. 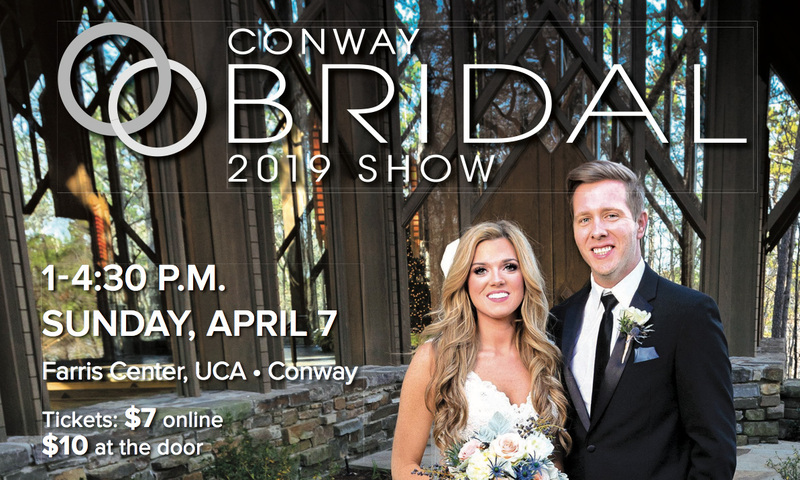 Check out this guide to the 2019 Conway Bridal Show. 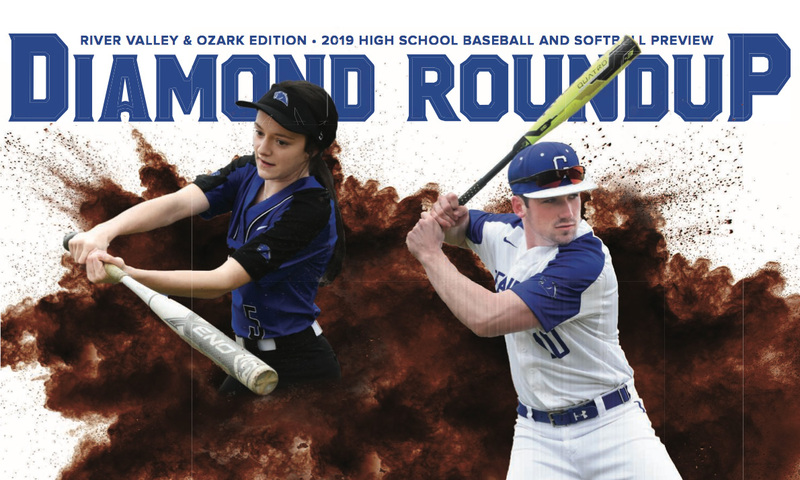 Covering Faulkner, Perry, Conway, Van Buren, Cleburne, Pope and Yell counties and the City of Maumelle.